Noise-canceling headphones easily fit in any backpack and will shut out the gossip of your friends when you need to get some real studying done. These sets of headphones can hook up to your iPad, iPhone, Android phone and God knows what other technology will come out in the next few years. These 10 noise-canceling headphones, due to durability, design, weight and sound quality, will give you peace and quiet whenever you want it, while resting as comfortably on your ears as your favorite pair of earmuffs. 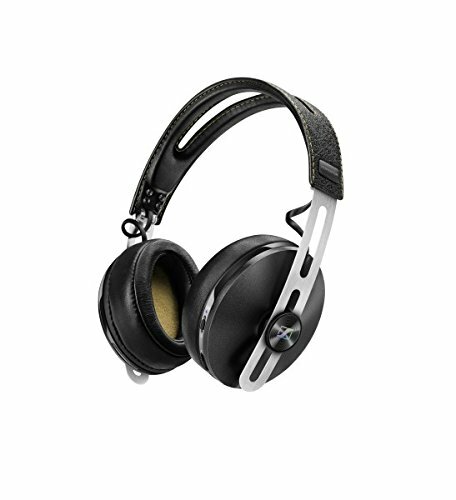 These closed-back headphones, meaning the ear cups close in the sound and direct it to your ears, only weigh 0.43 pounds, perfect if you’re waiting in the airport for hours or hanging out in the library. “The first month after I got them, I was amazed at how I could hear all the little background sounds and little melodies in songs. I could hear a song completely. After getting them I began playing songs by ear more,” said Northwestern sophomore Sam Lobo. And with a 35-hour battery life, this model beats its predecessors in keeping up with your busy lifestyle. You can even get older models for cheaper with many of the same cool features, like the comfortable fit and the different color options. These headphones will have no problem transporting you to a galaxy far, far away while you listen to The Force Awakens soundtrack. These headphones come with many features for the complicated life of a student, whether you multitask with friends or want to block out the world. If you need to listen to some jams for a long flight, you can use passive listening without batteries, which uses the physical features of the ear cups to block out noise. Its’ a good option if you run low on battery (we’ve all been there). 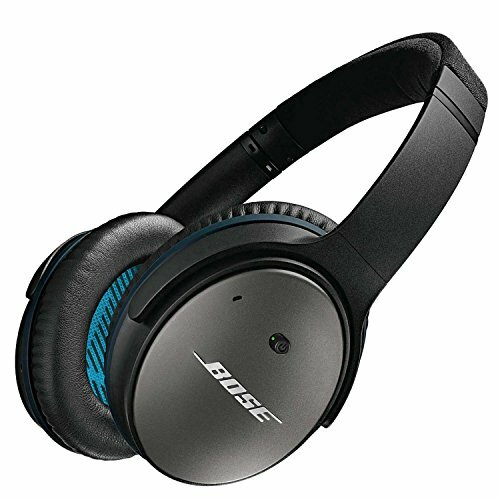 For a quick music boost you can crank it up to active listening mode when the headphones block out ambient noise, and for full blast you can turn on the full noise cancellation. The headphones even come with in-line controls so you can press the pause button to talk to your friend without having to take off your headphones. Pretty sweet, huh? Any old pair of headphones can hook up to your other devices, but these puppies have multiple device sync technology, which allows you to switch between watching a movie on your iPad and taking a call in an instant. They provide a rich sound for bass, midtones and high sounds so you can have a balanced music experience, perfect for jamming to that song you discovered at last weekend’s frat party. In turn, they boast a 24-hour battery life with a 330-foot Bluetooth range. Definitely one of the best options for doing everything at once as a college student . Whether you find yourself in the collaboration zone in the library or in the dining hall at noon, these headphones use noise card hybrid active noise cancellation to block out even the loudest of sounds. And the fun goes both ways; two of the microphones improve the quality of your voice and block out your friends’ inappropriate jokes when you call your mom or your roommate’s snores when you whisper on the phone with bae. The people in your life will love these headphones just as much as you. These headphones have students in mind by giving you the most bang for your buck. The brand brags of their “zero hiss” quality (goodbye static-y background noise! 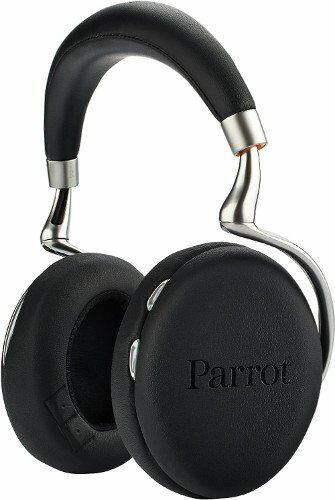 ), so nothing can interrupt your jams on the treadmill, and they weigh in at a sleek 0.74 pounds. But the best part? Freebies! You get a free hard storage case and a 30-hour rechargeable battery with the pair, so you can buy everything you need for your listening pleasure with just one click…and then get back to studying for that midterm while you wait for them to come in the mail. 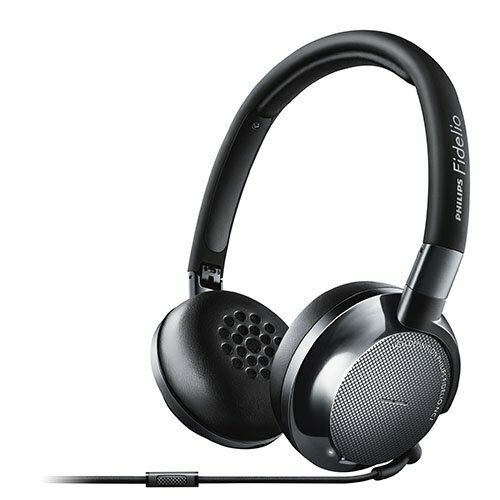 These headphones fold flat to fit in your travel bag and can easily slide into your backpack amidst all your textbooks and your computer. “I listen to a lot of alternative rock and these headphones really accentuate the beats, both for hard music and slow acoustic,” Northwestern sophomore Jason Mast said. When you have 10 minutes to run to bio class a mile away, wouldn’t it be nice to know your favorite headphones won’t fall out of your backpack? And when you go on that spring break vacay, the pair offers an easy-to-use airline adapter to connect to any in-flight entertainment system. Call these your new best friends for on-the-go living. 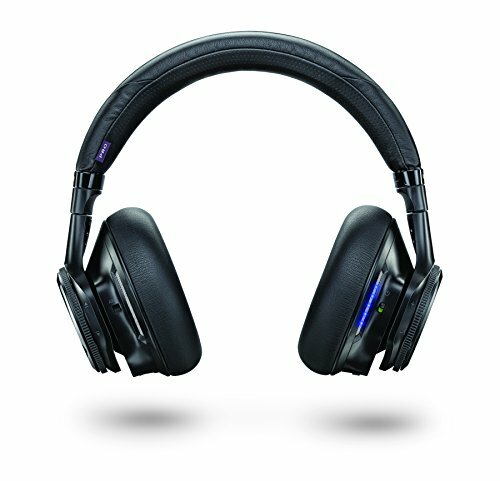 The touch panel sets these headphones apart from the pack. Change the track with a horizontal swipe, adjust the volume with a vertical one and press once to play or pause. And how cool is this—a bone detection sensor pays attention to the vibrations of your jaw and hones in on the sound, blocking any other noise when you want to be heard loud and clear on a call with mom or for a job interview. With this impressive tech, these headphones give you a look and sound into the future…or they can just help you jam out to the Hamilton soundtrack while you study in the library. These headphones come with 3.7-inch king-size ear cushions, letting you pound out those late-night study sessions in your go-to coffee shop. They also serve as terrific gaming headphones. If you want to play some late-night 2K16 while your roommate catches some Z’s, you should probably pick up some Sony headphones. 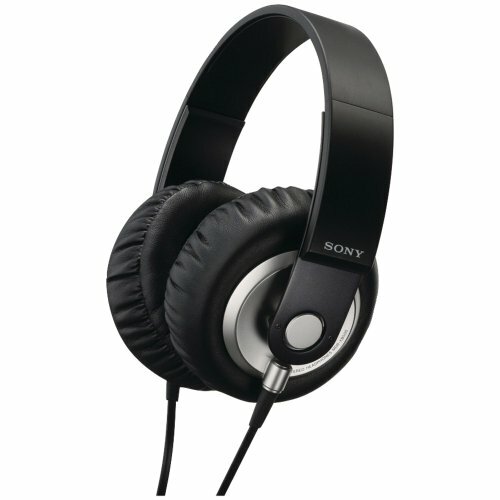 “They’re so comfy and the bass is phenomenal for a cheap pair of headphones,” Northwestern sophomore Alex Bloom said. 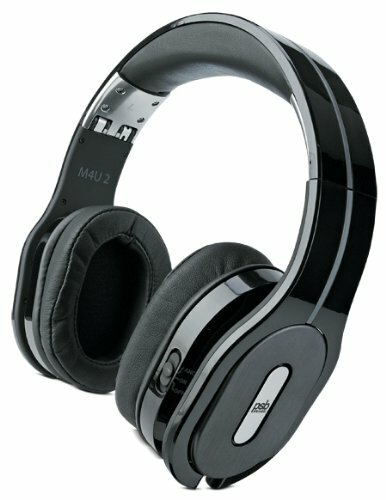 With good bass and upper pitch ranges, many headphone specialty sites recommend listening to pop or EDM with these bad boys. These great headphones let you listen to your favorite Spotify playlist for up to 13 hours and weigh only 6.1 ounces. 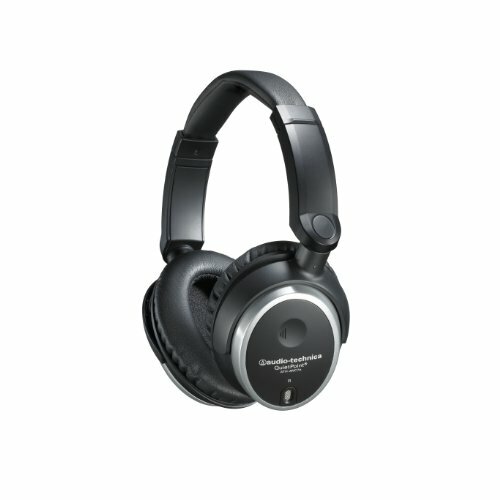 The 40mm drivers provide a nice, rich sound (the larger the driver, the better the sound). Beat Response Control technology allows you to hear every low-end sound of your favorite songs, so they might serve you best on the elliptical when you need that pick-me-up for the last mile. “I expect to use them when I’m doing homework or maybe to get up in the morning so I don’t wake up my roommate,” incoming Northwestern freshman Katherine Liu said. You can even fold them flat in your backpack, and the pair comes with a micro-USB charging cable along with a traditional stereo-audio cable (think of the difference between your iPhone 4 and 5 chargers), so these guys can hook up to anything and everything you’re working on.